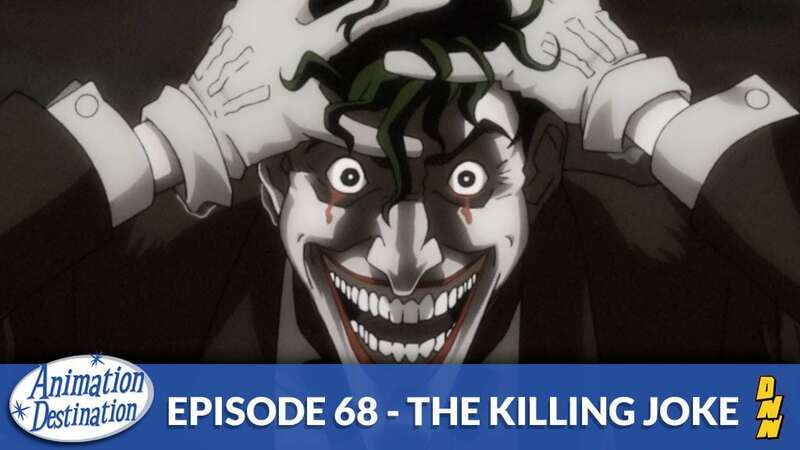 Batman: The Killing Joke was the first DC Animated Universe Movie to hit the big screen since Batman Mask of the Phantasm. It’s been the center of a lot of hype and a lot of controversy surprisingly. Does it hold up to the original source material? Find out by toon’ing in!